Pernod Fils is the epitome of vintage Absinthe. Sealed bottles of the pre-ban era (before 1915) are hard to find. If they appear somewhere they sell for approx. 2000-2500 Euro the bottle. 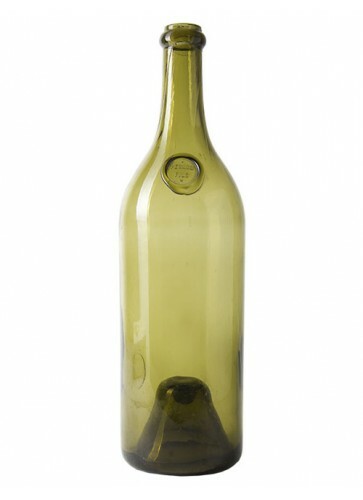 The bottle we sell is unfortunately empty, but it is from the pre-ban era. Pernod Fils is the epitome of vintage Absinthe. 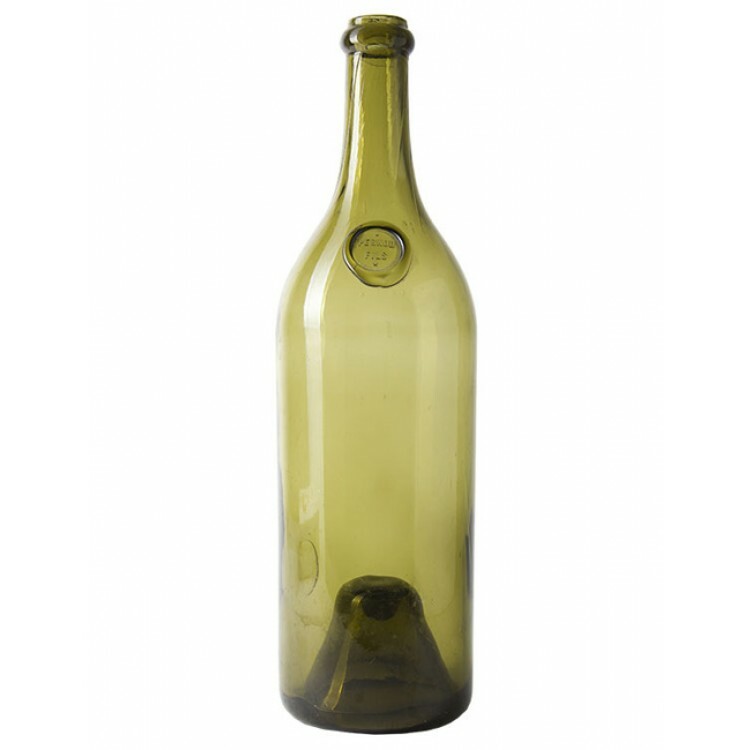 Sealed bottles of the pre-ban era (before 1915) are hard to find. If they appear somewhere they sell for approx. 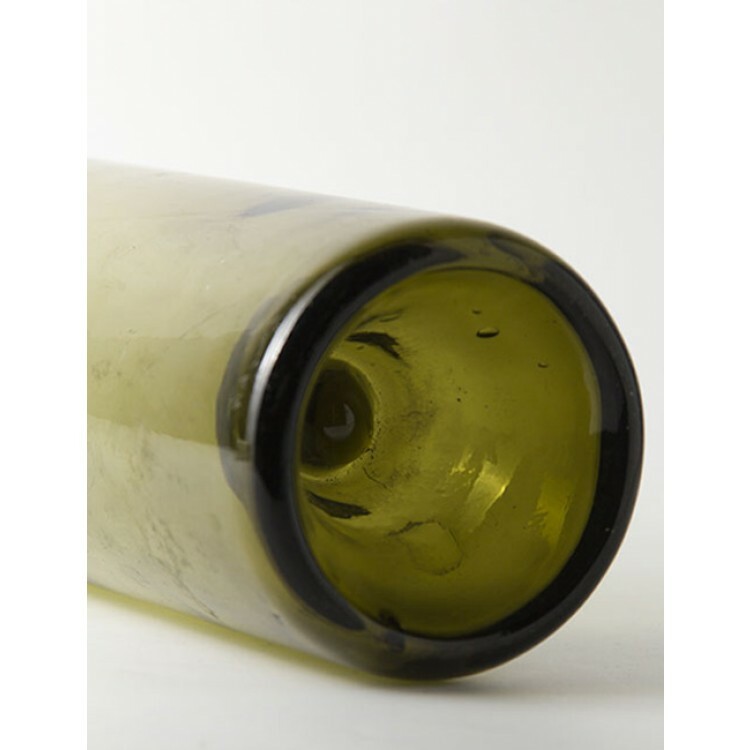 2000-2500 Euro the bottle, depending on how well the labels and the content are preserved. 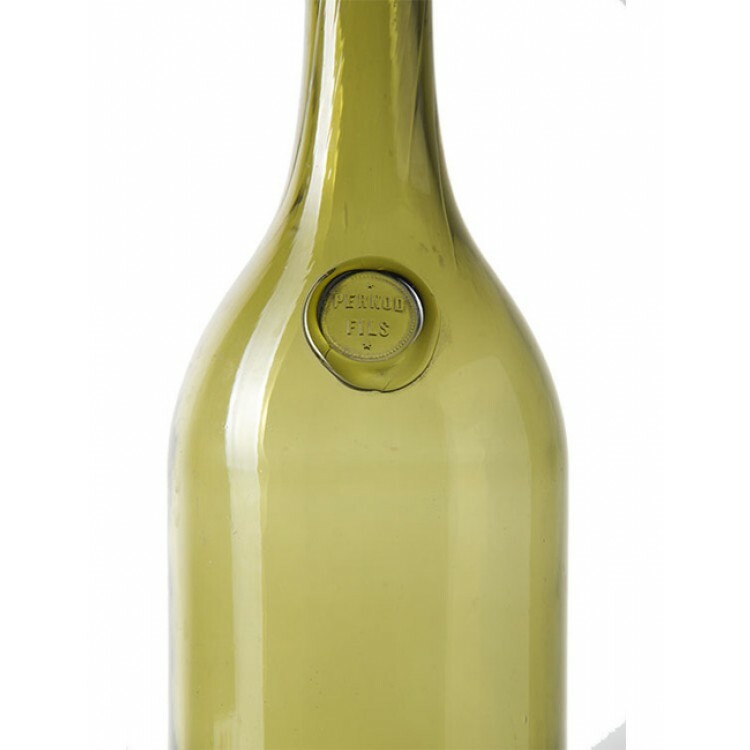 The Pernod Fils bottle we sell is unfortunately empty, but it is from the pre-ban era. It is a big bottle, holding 1 liter. 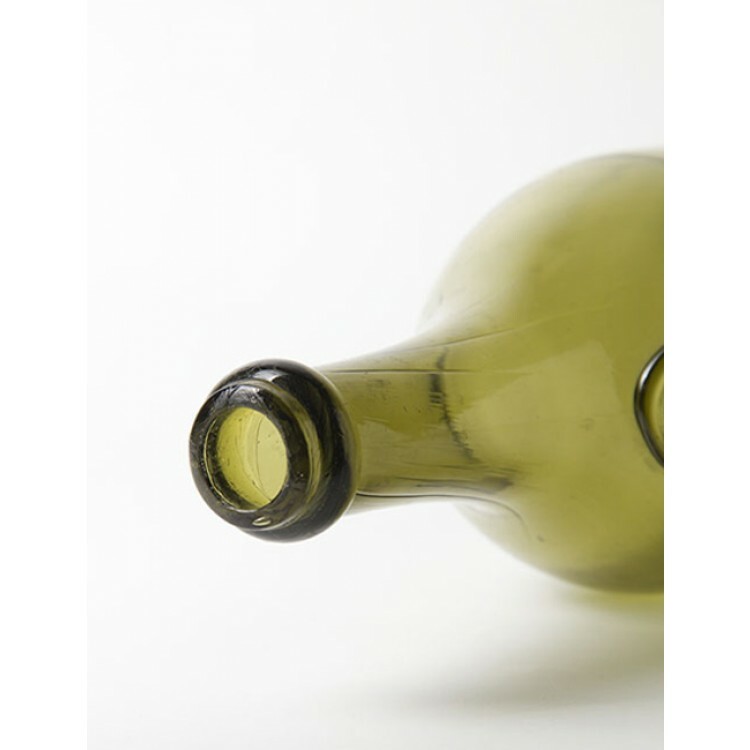 Pernod also sold smaller bottles, holding 0.5 liter. The bottle neck shows the typical "Pernod Fils" stamp. Overall this is a definite collectors item.